ZF offers the matching driveline technology for many different special vehicles and their requirements. ZF offers the appropriate technology for a variety of special vehicles and their individual requirements. Jobs of all kinds, maneuverability even on difficult terrain, constantly changing work sites – ZF provides transmission technology that quickly, safely, and economically increases the performance of mobile cranes and special vehicles both at work and on the road. To do this requires flexibility. Strong competition drives container port operators to improve their ports‘ overall profitability and efficiency. The innovative ZF-AS Tronic mid transmission offers both advantages for terminal tractors, and as a result boosts the port‘s competitiveness. The competition for shipping lines drives terminal operators to improve their profitability and as such their efficiency, productivity, and fuel consumption. With the increase in environmental awareness, reducing emissions becomes increasingly important. 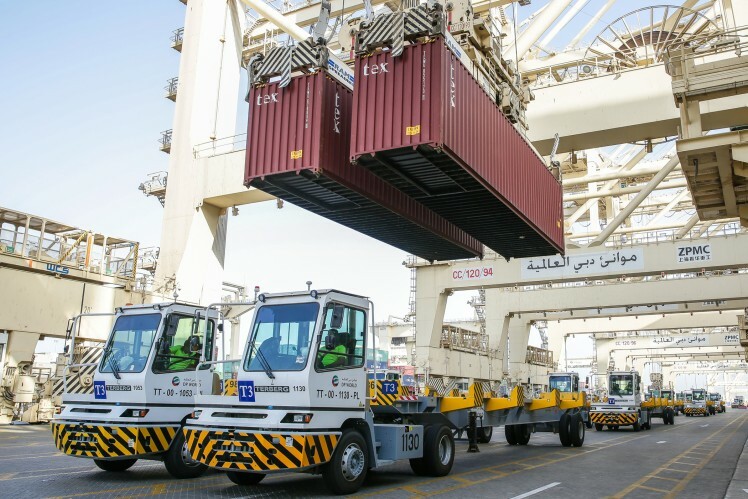 In addition, terminal tractors face a tough stop-and-go working environment while running nearly 24/7. Thus, it is also crucial to keep downtime at a low level. 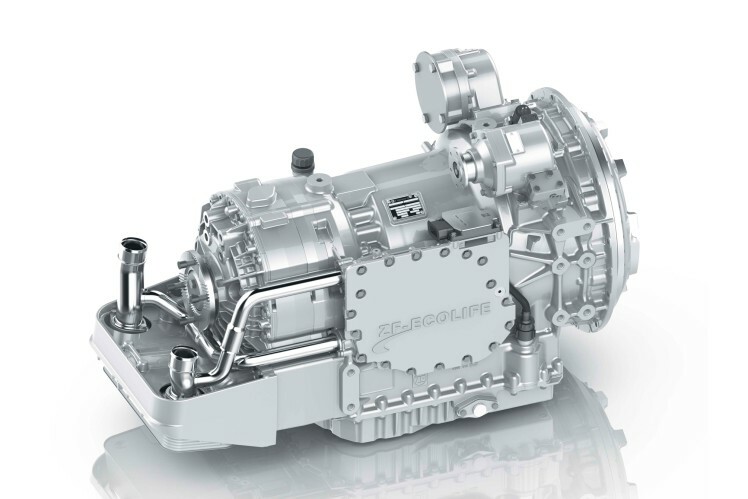 Knowing your requirements, we at ZF developed an innovative, high quality transmission that not only allows you to address this challenging environment successfully but that also outperforms its competitors. The AS Tronic mid. 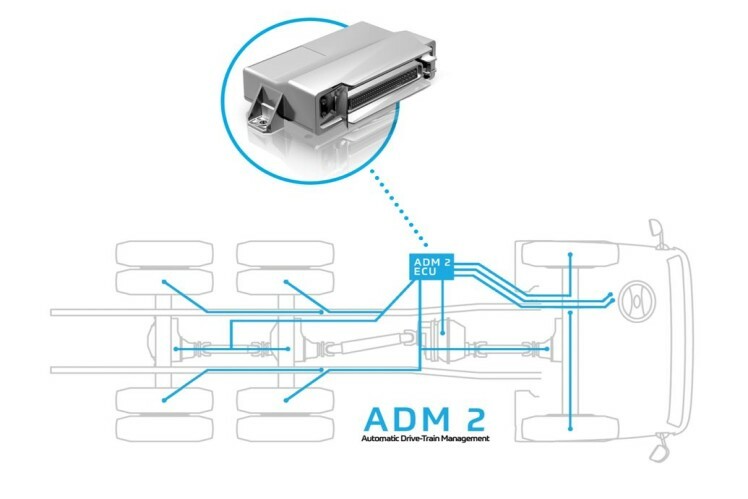 AS Tronic mid: The automatic transmission system ensures greater efficiency, safety and comfort in terminal tractors. CeTrax: The CeTrax electric central drive can be integrated simply into vehicle designs with a conventional driveline layout. 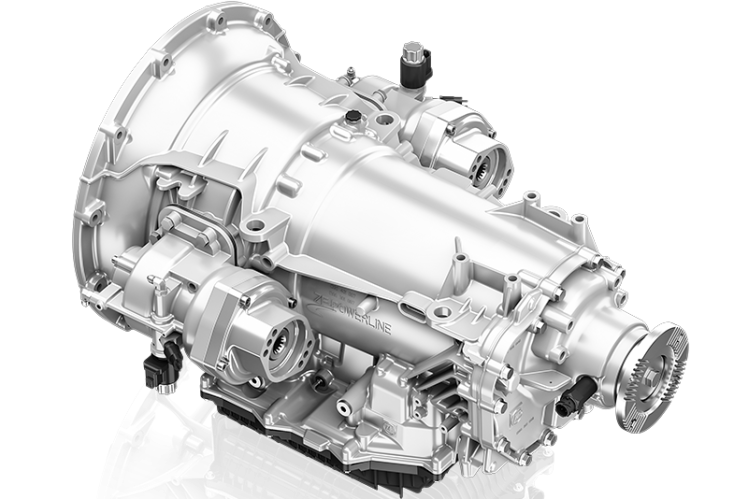 PowerLine: The new fully automatic transmission ensures high dynamics thanks to its torque converter, eight gear steps and superfast gear changes. Rescue operations at airports pose a special challenge to fire trucks. 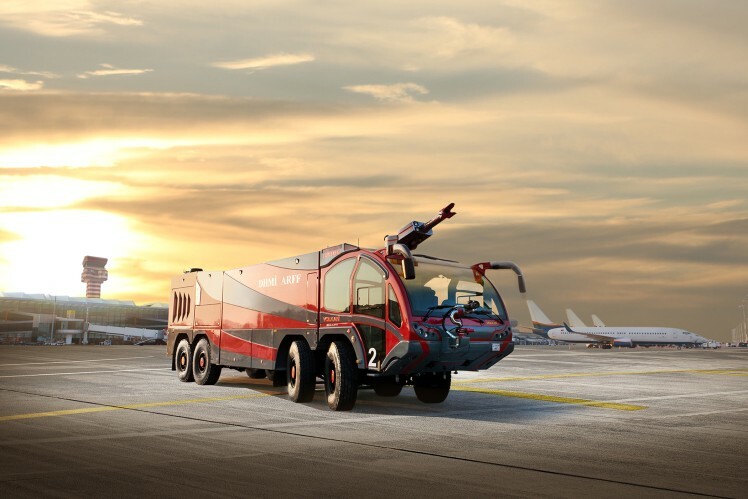 They have to be able to transport several thousand liters of water for fire fighting, but must also be able to accelerate quickly, take on any terrain and perform tough driving maneuvers. As rescue teams need to be able to get anywhere in the airport grounds within three minutes, the drivelines of these heavy, multi-axle and all-wheel drive special vehicles are put under a lot of stress.